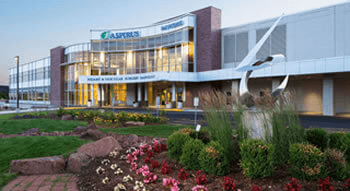 Aspirus Riverview Hospital provides access to MEDITECH from remote locations using industry standard VPN technology. The link below will help you get started. Click here to verify Java is installed. Use the links below to install Cisco AnyConnect on your Windows computer. Meditech is not compatible with MAC devices. The Aspirus IT Help Desk can be reached at x2300.